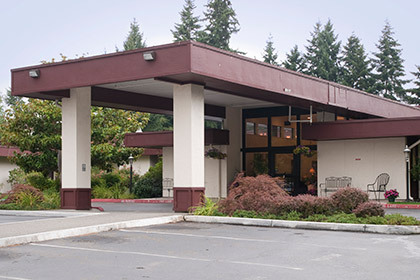 Aldercrest Health & Rehabilitation Center is a leading provider of long-term skilled nursing care and short-term rehabilitation solutions. Our 124 bed center offers a full continuum of services and care focused around each individual in today's ever-changing healthcare environment. 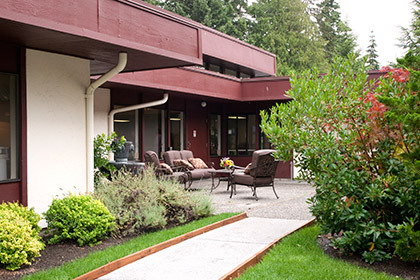 Aldercrest Health & Rehabilitation Center has been serving North King and Snohomish Counties since 1975. 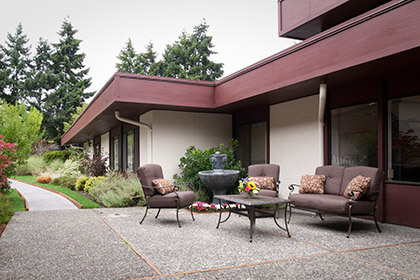 We are in a quiet residential area and are located within walking distance of Swedish Medical Center (Edmonds), Puget Sound Cancer Institute and Kruger Clinic. Our center is Medicare and Medicaid certified. "When I came to Aldercrest nine years ago, I was alone, having out lived my immediate and extended family. Despite my physical challenges, the genuine nurturing care of staff and doctors of Aldercrest helped me to create a vital life as a resident. No other health center could be the home of my choice." "My experience here has been wonderful. From nursing to activities, all of my needs have been met." 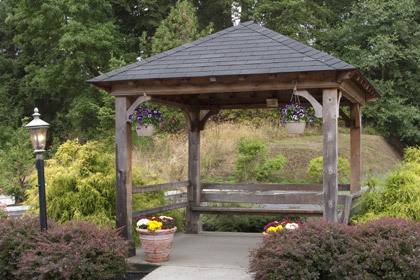 "I feel at home here at Aldercrest. The activities meet my interests and there is always something I enjoy to do." © 2019 Aldercrest. All Rights Reserved.